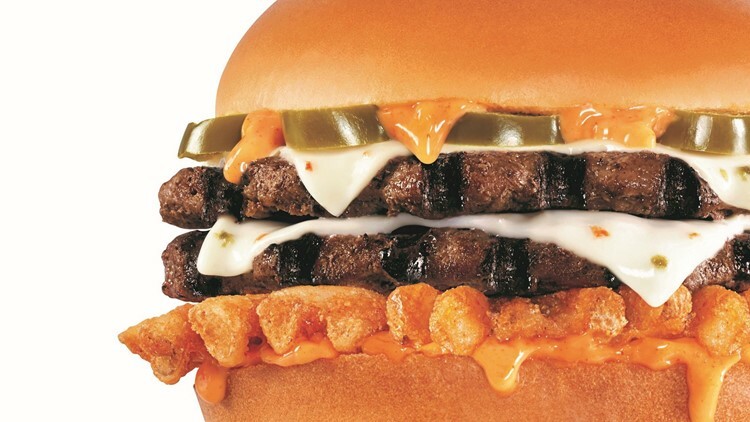 Rocky Mountain High: CheeseBurger Delight (CBD) at one Carl’s Jr. The Rocky Mountain High: CheeseBurger Delight (CBD) will be sold for one day only on April 20. 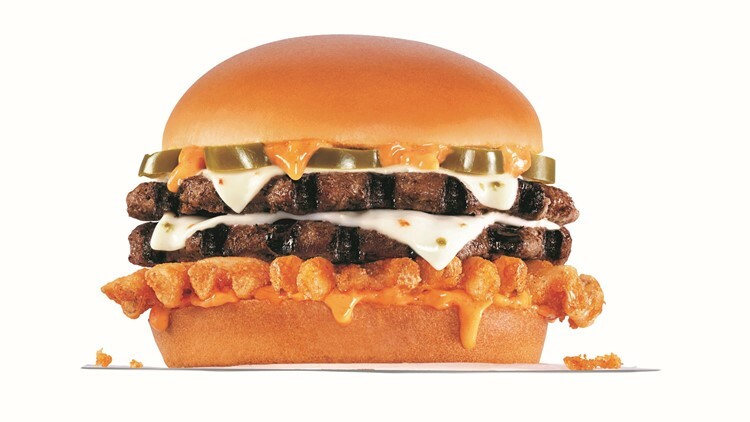 Carl’s Jr. said they are partnering with Colorado company BlueBird Botanicals to source the CBD oil.